Blackberry Classic is another dynamic and classic smartphone that the blackberry company has gone further to produce. This smartphone is fully integrated with loads of unique features. According to blackberry blog, it's said that the blackberry classic is built for serious communicators, and individuals who wants to be productive. 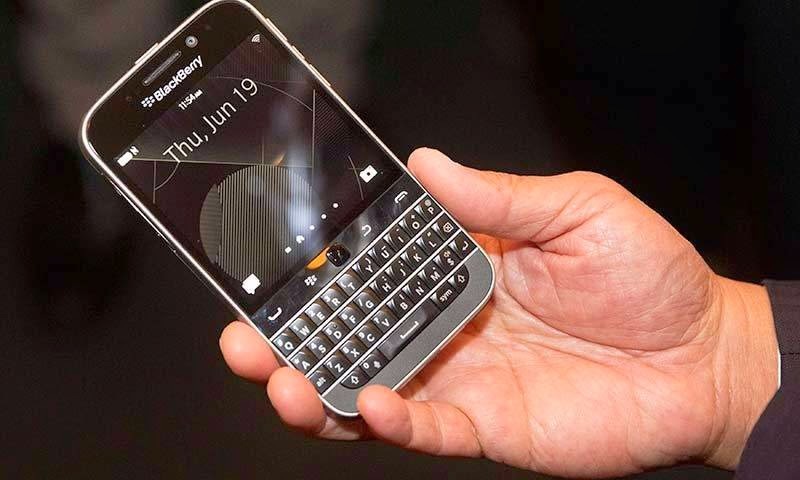 The blackberry classic is also highly anticipated device with a common factor with the use of QWERTY keyboard, track-pad, navigation keys and a well upgraded power of the blackberry 10. Blackberry classic as said previously is loaded with some dynamic and sophisticated features. Its actually a blackberry with an operating system version of 10.3.1 OS and it's display type is 16M colors with capacitive touchscreen. The display size of blackberry classic is 720x720 pixels, 3.46inches and it's multitouch. The blackberry classic comes with a 2GB RAM and and internal memory of 16GB. The blackberry classic also has a micro-SD slot that can contain a micro-SD up to 128GB. The processor of blackberry passport is of 1.5Ghz dual core with a Qualcomm MSM8960 chipest type. 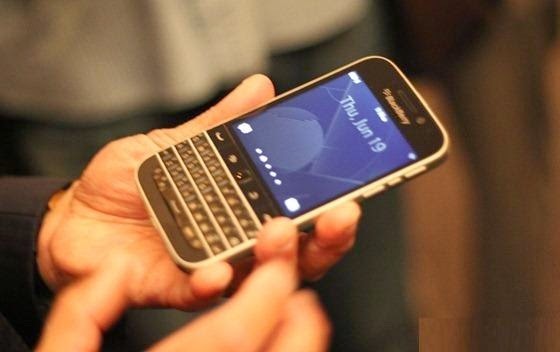 The blackberry classic acquires the 2G, 3G and 4G LTE data speed with a WLAN connectivity of 802.11 a/b/g/n, dual-band, Wi Fi hotspot v4.0, DLNA, A2DP, and LE. It also acquires the NFC connection, and also a USB of microUSB v2.0. The camera features of the blackberry classic is a pretty cool one, with a rare camera of 8MP with a LED flash, cool auto-focus 3264x2448 pixels, Geo tagging, face detection and HDR. The secondary camera is also cool with 2MP front camera. This is yet another awesome device from blackberry, it's a high class device though, ranging from the OS, Camera, Network and Price, which I have roughly estimated to be around N70,000, a whole lot of money, but a nice device too. Actually, john chen, ceo blackberry has made a great step forward with the release of the new blackberry classic, which is comparable with the blackberry passport. It's really a nice device and truly worth it price.